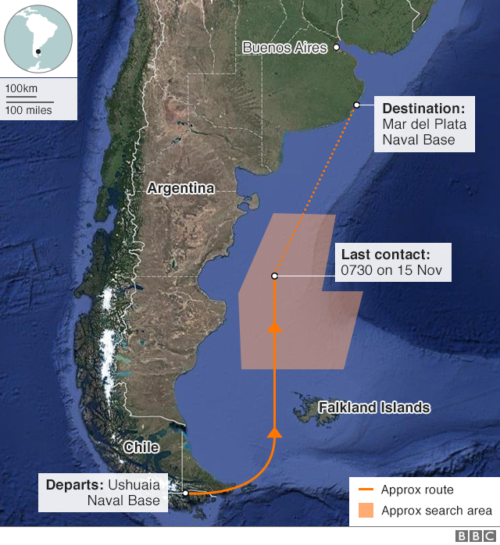 One of Argentina’s three submarines has been missing since November 15. On Monday, navy officials said that noises picked up by two search vessels did not come from the sub, dashing relatives’ hopes for a speedy rescue. It was the second false alarm. 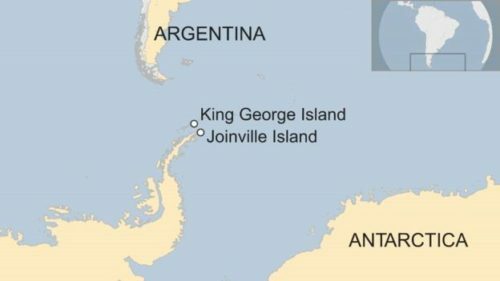 Naval forces from the U.S. and several other countries, battling strong winds and high waves, joined in a race against time to search for a missing submarine thought to have sunk hundreds of miles off the coast of Argentina with 44 crew members and dwindling oxygen supplies. 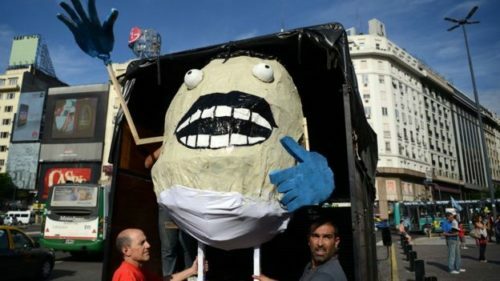 Argentina’s naval spokesman Enrique Balbi n said the search for the aging submarine had entered a “critical phase” because the vessel, if stuck underwater, could only hold enough oxygen to keep the crew alive for seven days. There have been no sightings of the submarine and no communication since last Wednesday.